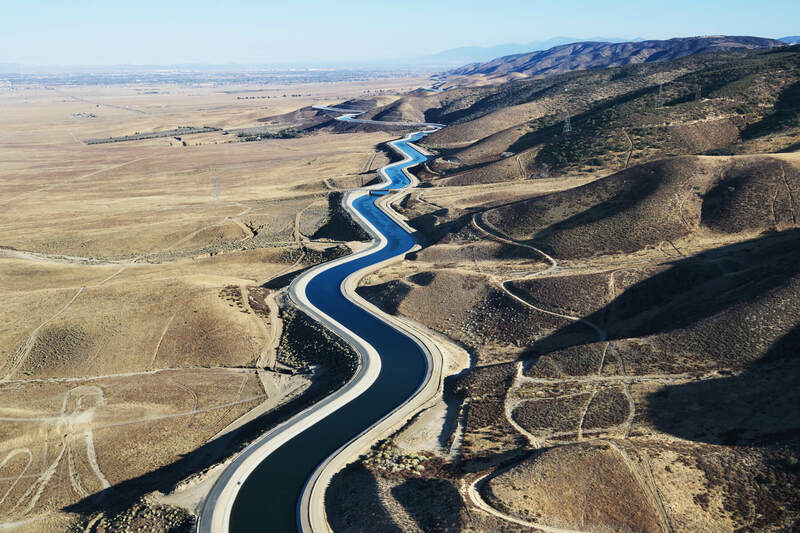 Delivering condition monitoring and asset management solutions for dams & levees, utilities & conveyance, and water resources. 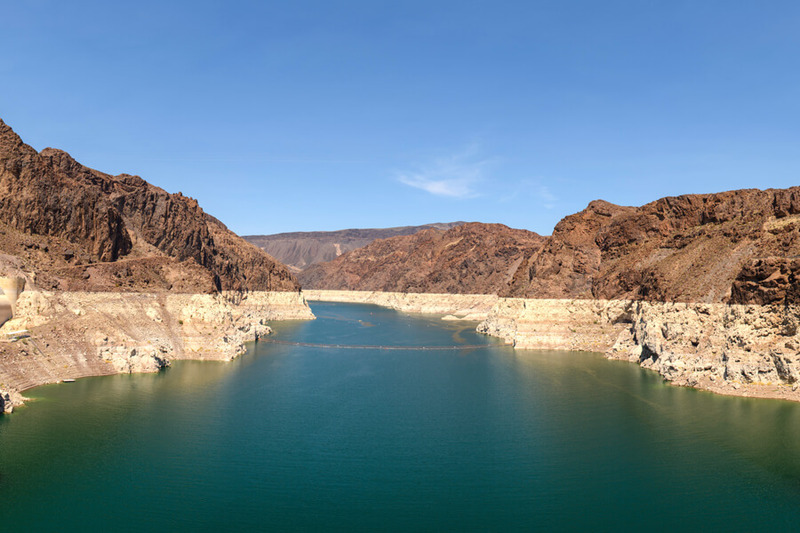 Effectively implement a dam safety program using modern condition monitoring tools that connect owners with the information they need. Solutions for effective remote condition monitoring and management of distributed infrastructure. 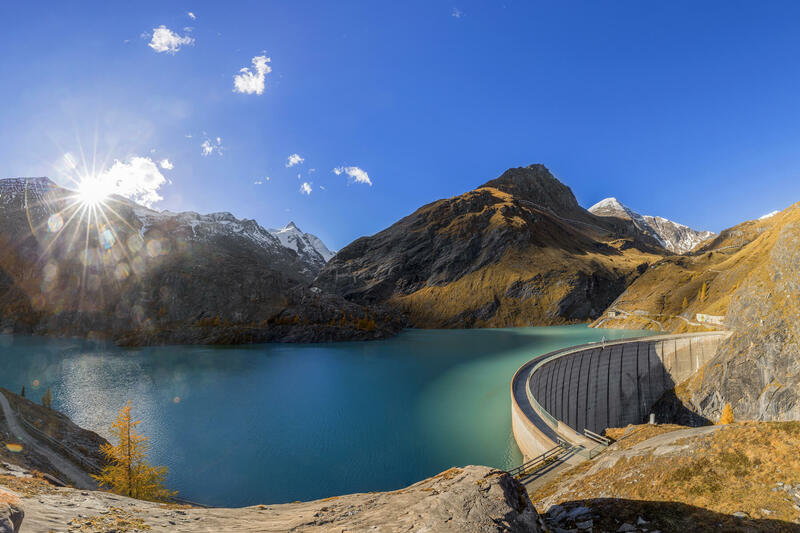 Responsibly manage renewable surface and subsurface water resources and their environmental interactions.